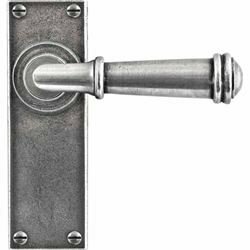 Finesse high quality real pewter door levers on back plate. Priced and Supplied in Pairs. This item can take up to 10 working days for delivery, please contact us if required sooner. Durham mortice door lever on a backplate from Finesse design. Manufactured from pewter and finished to a high standard. Sprung door handles suitable for use with high quality latches. Door lever on a rose 65mm diameter. Backplate height 150mm, width 48mm. 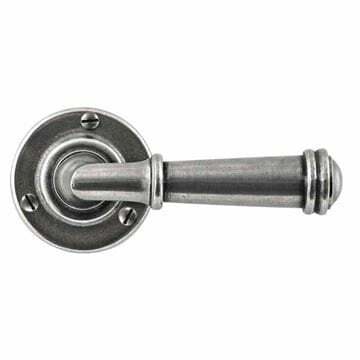 Latches and locks are NOT supplied and must be purchased separately. Euro locking versions also availble, please contact us for details. 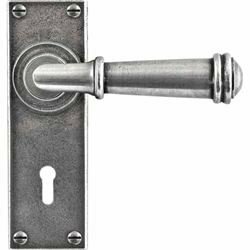 Latch version for internal doors. Bathroom version for WC door. 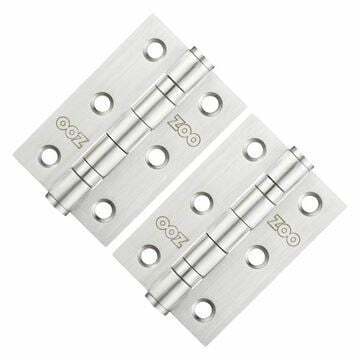 Lock version for use with UK door sash locks. Finesse high quality real pewter door levers on a rose. 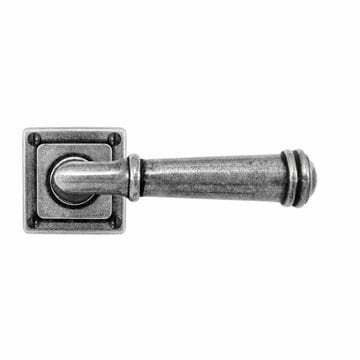 Finesse high quality real pewter door levers on a square rose.